Parents with children ages 2 and older are navigating everything from potty training to play dates. They need a childcare provider who can provide assistance with the family’s ever-changing needs. PROaupair’s Childcare Ages 2+ program matches families with childcare providers with significant experience caring for children ages two and older. 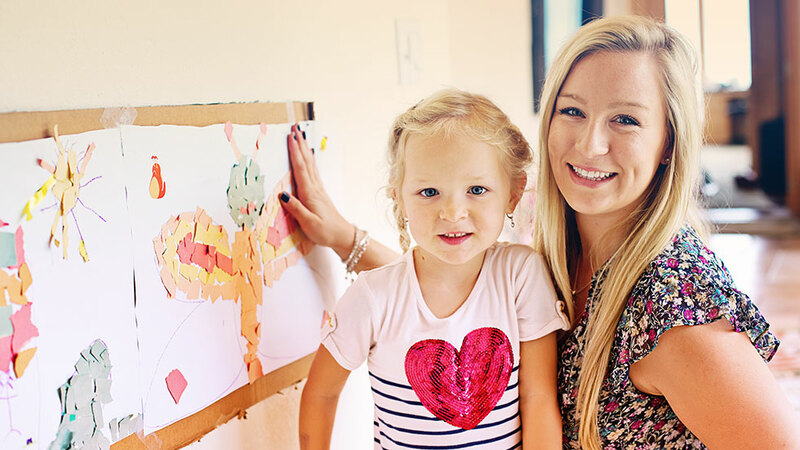 The childcare professionals in PROaupair’s Childcare 2+ program have degrees from their home country in Germany in education, either as preschool or kindergarten teachers and are adept at caring for children. They provide children with personalised attention and support day-to-day activities including meals, chores, homework, and playtime – ensuring parents have more quality time to spend with their children. We are dedicated to providing professional childcare to families who have children with special needs. We have childcare professionals and therapy assistants with experience in occupational therapy, physical therapy, paediatric nursing, early childhood education and more from their home country in Germany. We recruit and source our own childcare professionals for the highest quality care. Australia Country Director"What I love most about my job is that we provide a unique childcare experience for Australian families that also serves to help young professionals achieve their career goals."